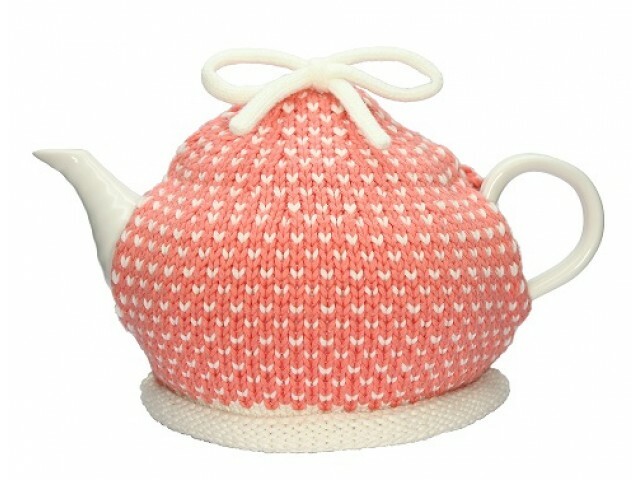 This knitted tea cosy designed by the talented Sophie Conran, the punchy oranges of Reka are inspired by the sunset and how the early morning rays bring warmth and light to the world. Made from 100% cotton, this tea cosy fits snugly over your teapot with openings for the handle and spout and will keep your tea toastie warm inside its pot! 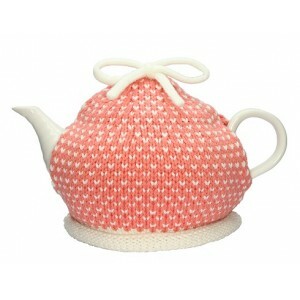 One of a range of knitted tea cosies available from Period Features.